or whatever you can imagine as the inputs are designed to be configurable. It can also be updated to a PRO unit at any time by code which mean you can get in on a lower cost point yet still having the same hardware in your unit so you dont have to buy another box later. The hardware and features are locked out until it is PRO enabled. Pro Upgrade (+$950.00) turns on Datalogging, Gmeter, Offset Capability, Aux Channel(Boost or Nitrous) and Relay Outputs! 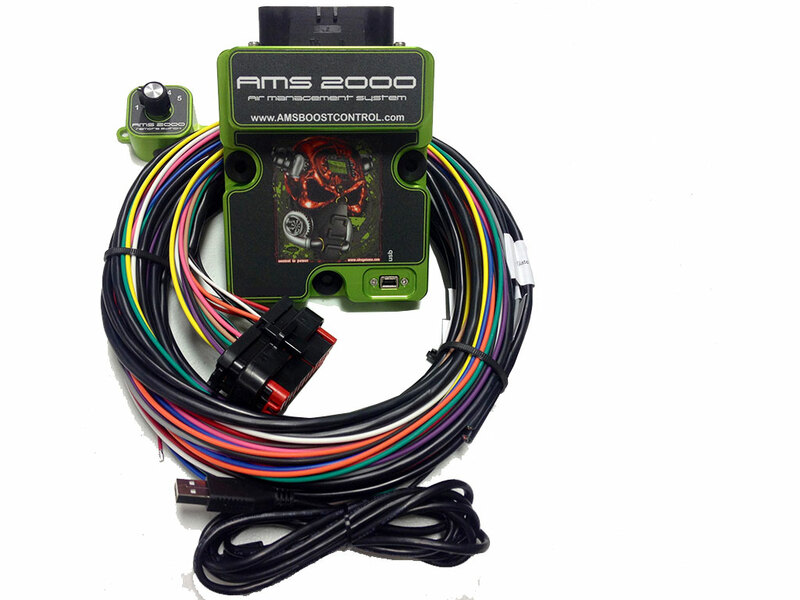 1The 2000 base unit can do nitrous control based on pretty much anything you can think of. TPS,Speed, time, engine rpm, boost, gear,Shift input, air fuel, a 0-5 volt input or whatever you can imagine as the inputs are designed to be configurable. It can be updated to a PRO unit at any time by code which mean you can get in on a lower cost point yet still having the same hardware in your unit so you dont have to buy another box later. The hardware and features are locked out until it is PRO enabled.